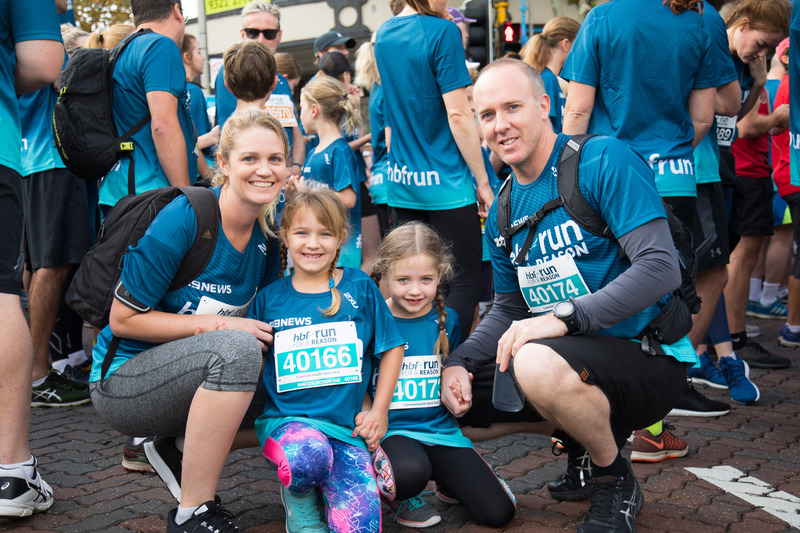 Join thousands of other Western Australians who have raised millions of dollars for health charities and helped bring hope and change. Select from our feature charities listed below, or choose your own. Are you a WA health related charity? 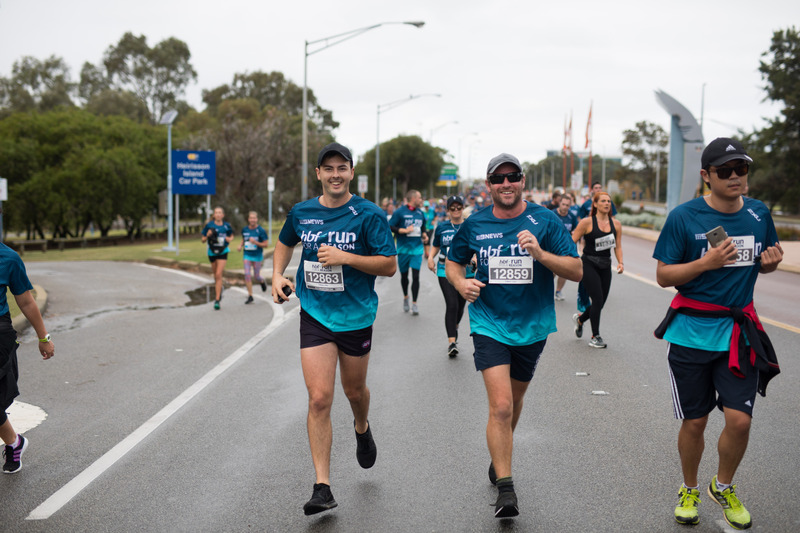 Send us an email at enquiry@hbfrun.com.au and we’ll provide you with more information on how you can fundraise through HBF Run for a Reason. Please note that charities can’t be added by participants. 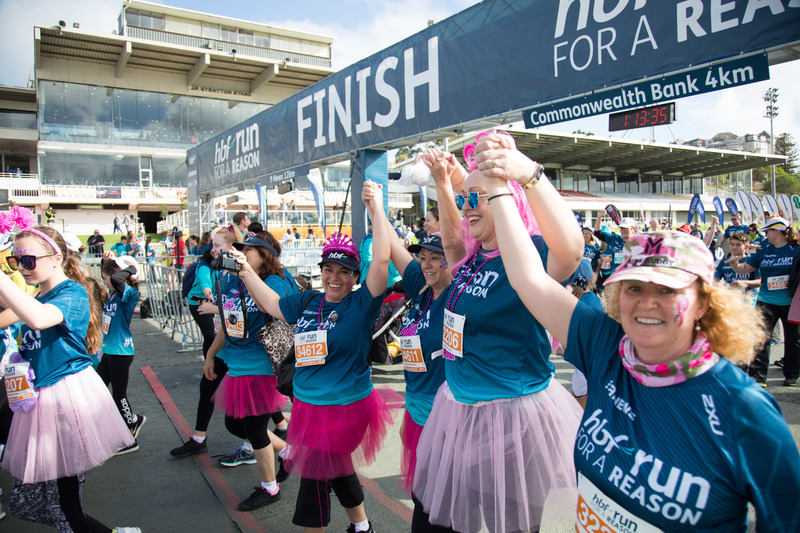 Charities will need to contact HBF Run for a Reason directly for approval before getting setup through Everyday Hero.